Making your baby laugh is perhaps the greatest thing you can do as a parent. When we at Baby Gift Ideas give presentations to various people, I can almost see that non-parents will never get how magical it is to make a baby laugh. The sound of a child laughing is antagonizing. The first point is a boring one. Let me concede. But it is important. Healthy child is a product of healthy environment. You don’t have to be extravagant money-wise. Healthy environment means a good routine. Proper sleep, proper diet and proper everything. This is crucial for anything and everything. Make sure you are adhering to this secret rode: keep the routine of your baby healthy. Now we will more onto more direct stuff. Listen up mommy and daddy, your child loves looking at you. He or she loves your face more than anyone else in the world. Therefore, make a goofy looking grin and widen your eyes. Play peekaboo. Kiss the baby’s nose. And smile and laugh a lot in front of the baby. Babies love physical activities. They excited when they see you stretching. They almost always try to imitate you. Why not make it official? Let them join you every time. Teach them some arm wiggling and other baby exercises. 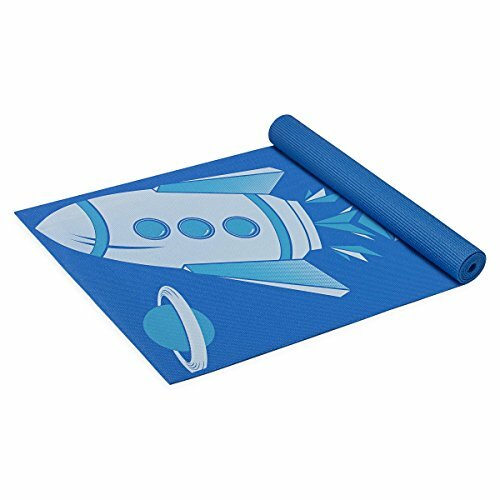 Buy them a baby yoga mat like the one below. Your baby would be over the moon. Sometimes babies get troubled tummies. Their digestive systems are still developing and sometimes a “meal” is too much for them. There is a perfectly easy way to relieve them of their pain and make them laugh. Lay your baby face down on your lap, so there’s pressure on his belly, and pat his back. Or lay him on his back and pedal his legs in the air. Even if you are lightening quick, it is likely that your baby will have a diaper rash at one point or another. However, you can bring his laughter back by applying a zinc oxide ointment where there is irritation. Here is a recommendation by our team at Baby Gift Ideas. 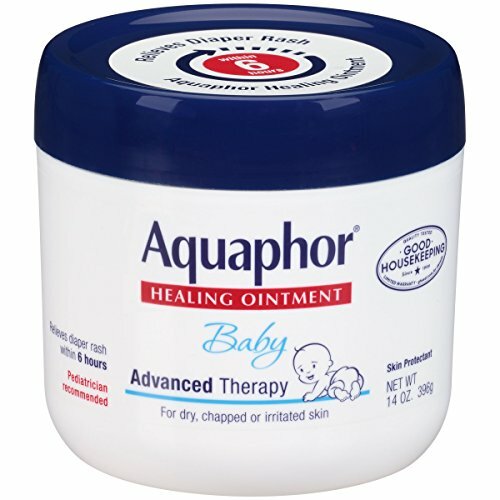 The ointment will heal the rash areas and also neutralizes the risk of a future rash. When the babies are five to six months old, they like to grab at things. Just giving them the toys won’t do. Get involved. Play with them. Do the action yourself first and then let the baby imitate you. You have no idea how much babies love this stuff. Make your five months old toddler into a walking toddler. There is something about babies that want them to put their legs to test all the time. So hold both his/her hands and make the baby take steps. And do let the baby put some weight on his feet. Feet massages make babies feel refreshed. Your gentle rubdown will make the baby relaxed. The baby will greatly enjoy the fact that his or her parents are doing this to her. Apply gentle pressure to each of your baby’s tiny toes then rub the palm of your hand in a circular motion on his or her heels. Press your thumbs up and down across the soles of the baby’s feet.